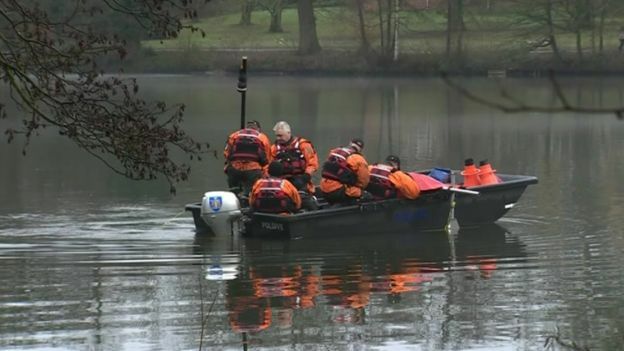 Police searching for him discovered the body in Whiteknights Lake near the university's campus. No formal identification has taken place, the force said, but Mr Williams' family has been informed. In response to the "very sad" news, the university said activities on campus would continue as normal and support would available to students and staff. Lead investigator, Supt Jim Weems, said recent snow had "not hampered" the search, but the night Mr Williams disappeared was "one of the coldest" of the year. A small group - including plain clothes officers and forensic specialists - gathered on the bank of the lake and were deep in conversation. Speaking before the body was found, the university's Anglican Chaplain Mark Laynesmith told the BBC students were in "shock". 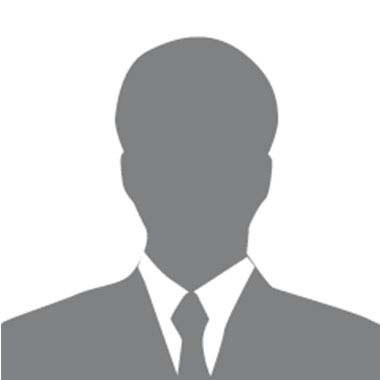 Acting vice-chancellor Prof Robert Van de Noort said support was being offered to Mr Williams' housemates and friends. Mr Williams' family described him as "a happy, normal 19-year-old enjoying university life" and said they had "no concern at all" about him before he went missing. Supt Weems said the disappearance was "completely out of character".